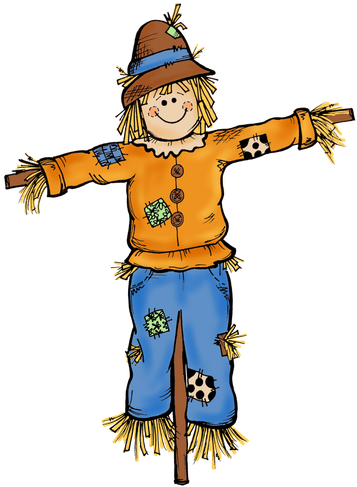 Come join us at Linaker's First Scarecrow Festival on Wednesday 30th September! Playground is open from 2.30pm for everyone to come and see the scarecrows that pupils and staff have made. ​Part of the festival is that we are collecting for the Food Bank at Christ Church on Lord Street, so please bring along a donation of tinned food for this great community cause.